Local nautical firm Lewmar has dug deep to help out its local independent lifeboat station by donating a new anchor. 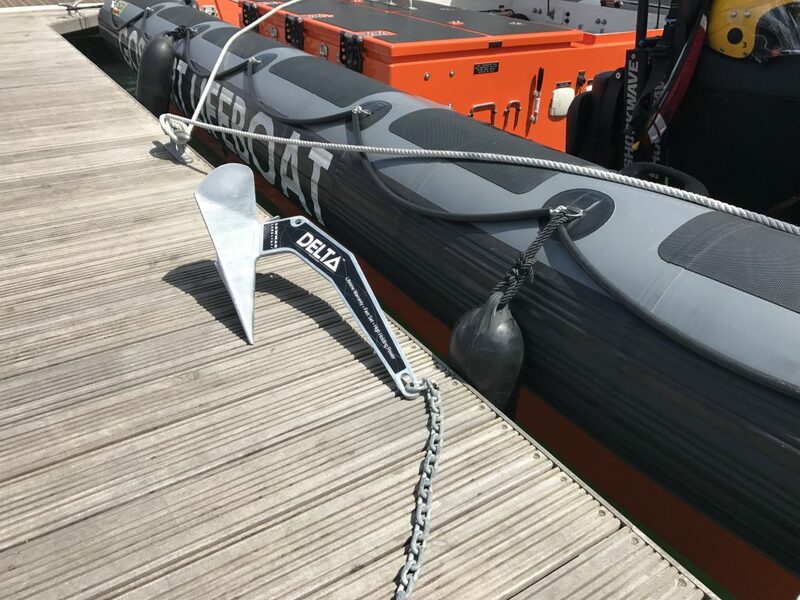 Gosport & Fareham Inshore Rescue Service (GAFIRS) needed a new, smaller anchor for the ‘Joan Dora Fuller’ lifeboat and Lewmar came to the rescue. The firm donated a 10kg Delta anchor to replace the heavier 15kg CQR anchor that was in place. 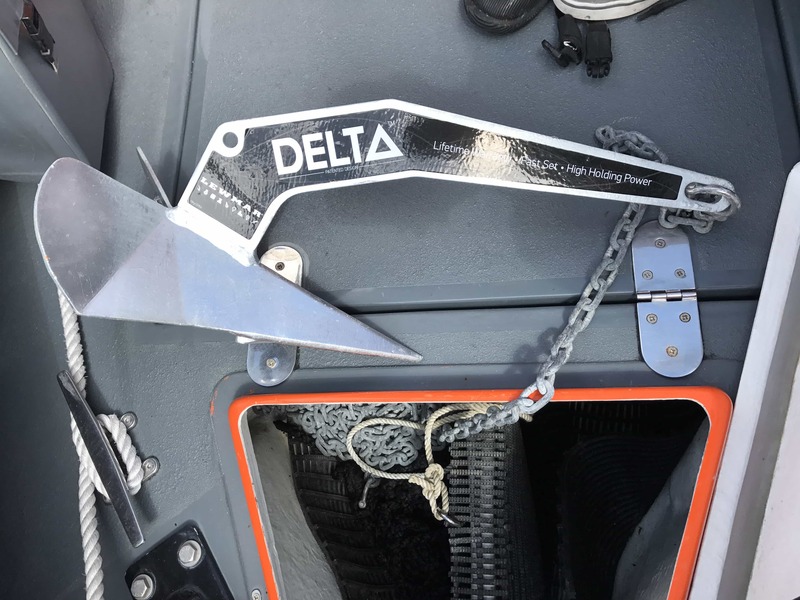 Lance Stevens, engineering and transport advisor at GAFIRS, said: ‘Not only is the new anchor 5kg lighter with the same holding power it is 25cm shorter, it also fits much better in the JDF’s anchor locker which was causing a few issues. GAFIRS, based at Stokes Bay, Gosport, is entirely independent of the RNLI and has to rely on the support of the local community to carry out its lifesaving work. Last year the service carried out 112 rescues in the local area and is manned entirely by volunteers.